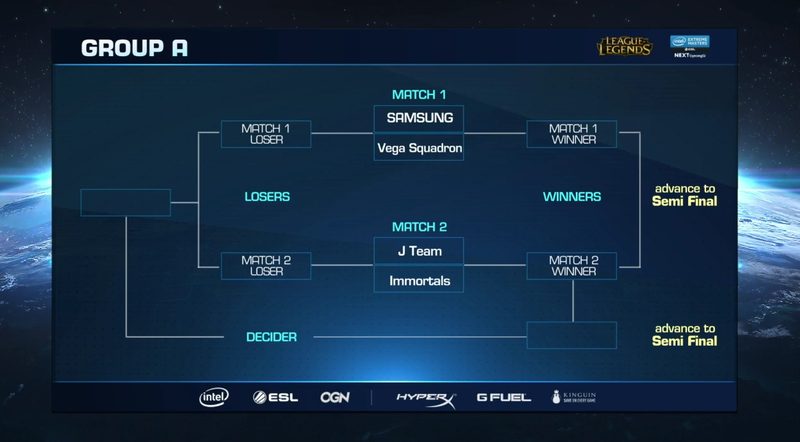 IEM Gyeonggi takes place this weekend Dec 13th - 17th! The LoL portion of IEM Gyeonggi includes eight teams from around the world facing off December 13-17 for cash prizes and qualifying for IEM Katowice later in 2017. IEM is the longest running global pro gaming tour in the world, currently on their 11th season. IEM Gyeonggi will kick off with a a best of one Group Stage on the 13-14th followed by playoffs on 15-17th. Group stages are best of one and + consecutive games are best of three. 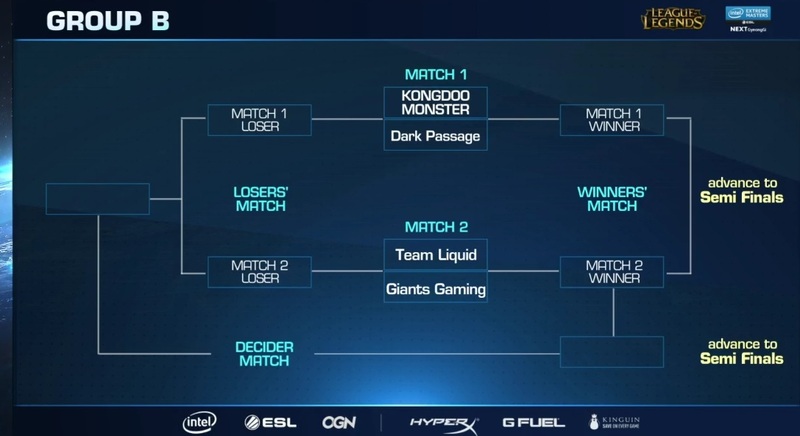 The Semifinals will be best of three while the Grand Finals are a best of five. 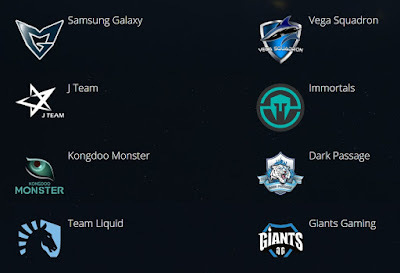 IEM Gyeonggi will be played on 6.23.